Joss Christensen has had a wild freeskiing career. 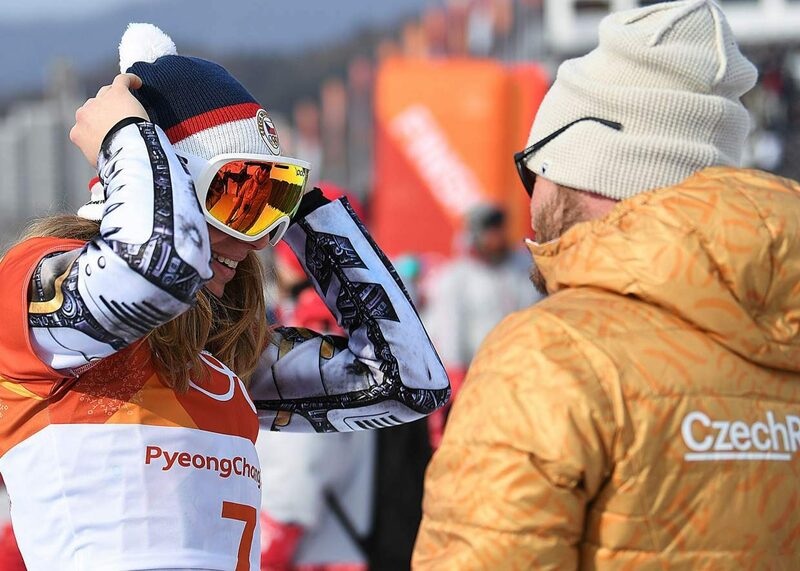 He surprised everyone at the Sochi Olympics in 2014 when he took gold and contributed to a clean U.S. sweep in the event at a time when he wasn’t sure he could support himself as a professional skier. He rode a wave of confidence, racking up wins at Grand Prix events and hauling in a silver medal at the 2015 X Games in Aspen, Colorado. In 2016, though, his faith turned to frustration. His performance plateaued, then started to slip. 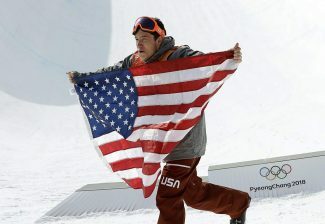 He said the gold medal that once buoyed him started to weigh on his mind as podium after podium seemed out of reach. Then, in May, while practicing a right cork 1260 trick for a video, he landed nose heavy, injuring the three major components of his knee. His ACL and meniscus in his right knee were torn and his MCL was sprained. Christensen said he had experienced other injuries in the past, but blowing out his right knee was by far the most severe. 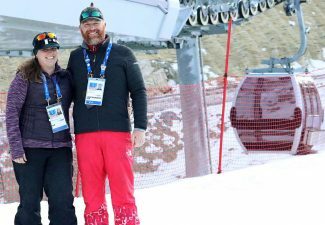 He underwent a recovery process that is both common and profound for professional skiers — it entailed building mental toughness and motivation while attending physical therapy five days a week as his friends and peers continued competing. If everything goes according to plan, his knee will reach full strength just before the 2018 Olympics in Pyeongchang, South Korea (ACL injuries typically take nine months to heal). But in some ways, the situation is similar to Christensen’s 2014 season, when, in the midst of a crowded field of U.S. contenders, he was selected for a discretionary spot on the national team. In 2014, Christensen earned his berth for the Olympics in the final qualifying event. This season, he was planning to miss the first event — the Dew Tour — opting to train and let his knee heal further instead. Despite winning gold in Sochi, the prospect of competing for the same last-minute spot he earned before the last Winter Games was real for Christensen. The injury, however, has shielded him from the pressure of being the defending Olympic gold medalist. In some ways, Christensen said, the injury was a relief. It came at a time when he wasn’t sure who he was competing for or why, and it gave him an opportunity to take stock of his career. With his own goals in mind, he spent each fall morning going through a workout routine of heavy lifting and jumping exercises while waiting for clearance to ski again. “Pretty much every day I’m thinking about getting back to skiing,” he said. Being sidelined for so long forced Christensen to return to fundamentals. After his return to the slopes, he planned to develop a core of competitive tricks and perfect them, even if they aren’t the most cutting edge. In that regard, he sees his friend McRae Williams as an example to follow. 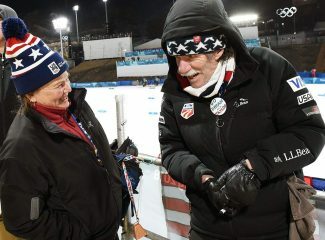 That will be crucial in PyeongChang, where the course, which he visited last season, is similar to Sochi, he said. And because events aren’t canceled due to weather in the Olympics, the chances of performing in bad conditions are higher. But he intends to be ready. “That’s what I want to work on, is my ability to adapt to the courses and conditions we’re in,” he said. 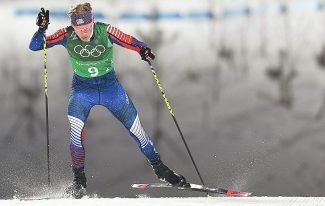 In the months leading up to the Olympics, though, he planned to slowly reintroduce his legs to skiing and prepare mentally, armed with his newfound perspective on his career. He knew it would be a challenging process, but Christensen said he was up to the task. Getting back on the slopes on the biggest stage in the world would be worth it.